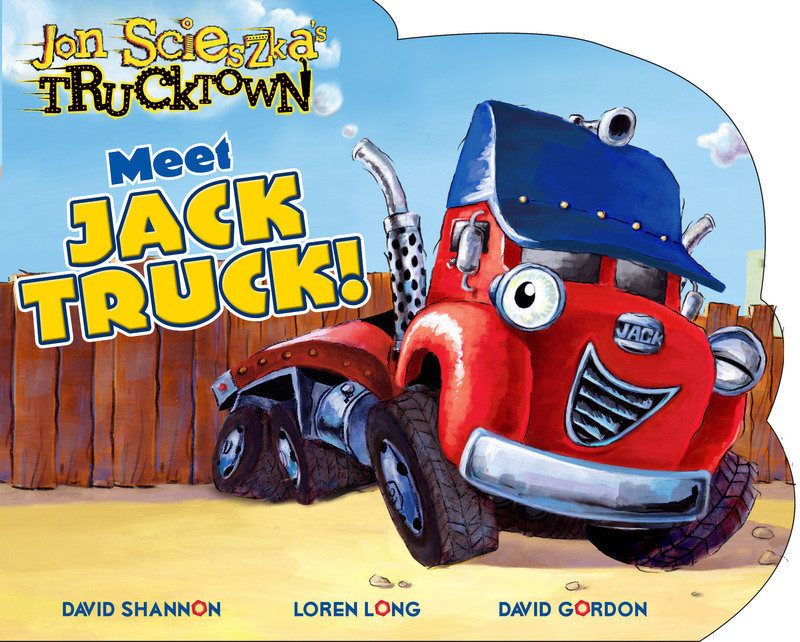 Come along another adventure in Jon Scieszka's Trucktown! Meet Jack Truck--a four-year-old flatbed, 10-wheeler truck who loves racing, joking, smashing, and crashing throughout Trucktown! Book Cover Image (jpg): Meet Jack Truck!